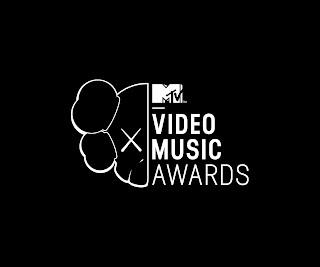 Sunday’s 2013 MTV Video Music Awards, held in Brooklyn at the Barclays Center, was jam packed with some amazing performances. Lady Gaga made her return to the stage with her new single "Applause," Justin Timberlake performed his hit "Take Back the Night" and by the end of the performance reunited with his old boy band 'N Sync. Timberlake also won the biggest award of the night for Best Music Video of the Year for his song "Mirrors." Macklemore and Ryan Lewis performed their song "Same Love" and also won two awards including Best Social Message Video and Best Hip Hop Video. The award for Best Song of the Summer went to One Direction for the song "Best Song Ever." Taylor Swift won the award for Best Female Music Video while Selena Gomez won for Best Pop Video. The winner for Artist to Watch, which is voted by the public during the show, went to Austin Mahone. The Best Male Video award went to Bruno Mars, who also performed his new single "Gorilla." Other winners included Capital Cities, Janelle Monae, Pink, Nate Ruess and Thirty Seconds to Mars. The show concluded with a performance of Katy Perry's new hit "Roar." 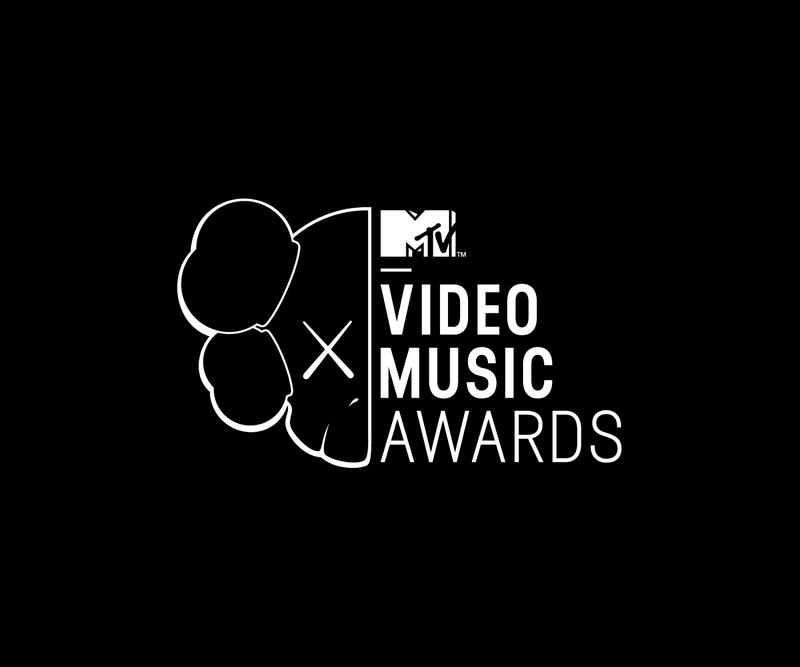 Did you miss the 2013 VMA Awards? Look for a full list of the winners here.